A young songwriter from Davao, Chud Festejo has a curious opinion for the popular children’s clapping game Nanay, Tatay. Why does the chant make the children sound demanding? Convinced that there is a bigger reality to be addressed, he started writing a song that will then win the hearts of the judges and the crowd of PhilPop 2018. 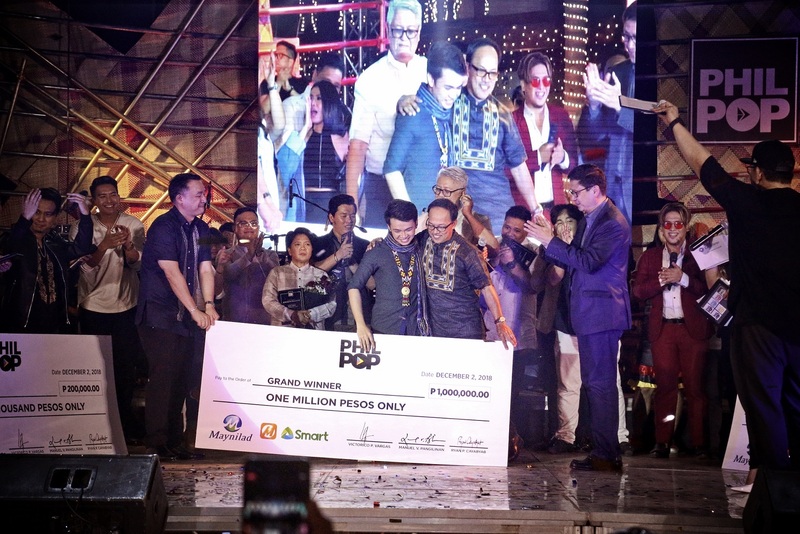 Nanay Tatay, written and performed by Festejo, was the winning piece that hailed him the Grand Champion among the ten finalists who competed during PhilPop Finals Night 2018 on December 2, 2018 held in Capitol Commons, Pasig City. Nanay Tatay is a song that talks of the “innocence and vulnerability” of child beggars—naive of the world they live in, and susceptible to the harm society might inflict to them. The song gives off a dark feeling, arranged with an eerie “horror” scoring combined with a horrendous social situation for a message. “Kinonek ko ‘yong horror na feeling and ‘yong social situation na nakakatakot ‘pag nandoon ka,” Festejo says.  Prior the event, a pool of distinguished and most respected songwriters, music educators, and practitioners rated the quality of melody, lyrics, lyric production, and overall brilliance of the compositions that constitute 40% of the scores. The other 60% was determined by the ratings given by the competition’s distinguished judges, by the following criteria: (1) excellent craftsmanship in lyrics, melody, production, and performance, and (2) unique qualities and universal appeal to create masterpieces that can stand the test of time. One remarkable thing that made PhilPop 2018 exceptional is opening its doors to regional music. PhilPop 2018 has defined the beautiful diversity of the OPM genre—recognizing musical masterpieces written in varied dialects like Bisaya and Hiligaynon, and marking the expansion of opportunity for musical artists from different parts of the country to be heard and appreciated. 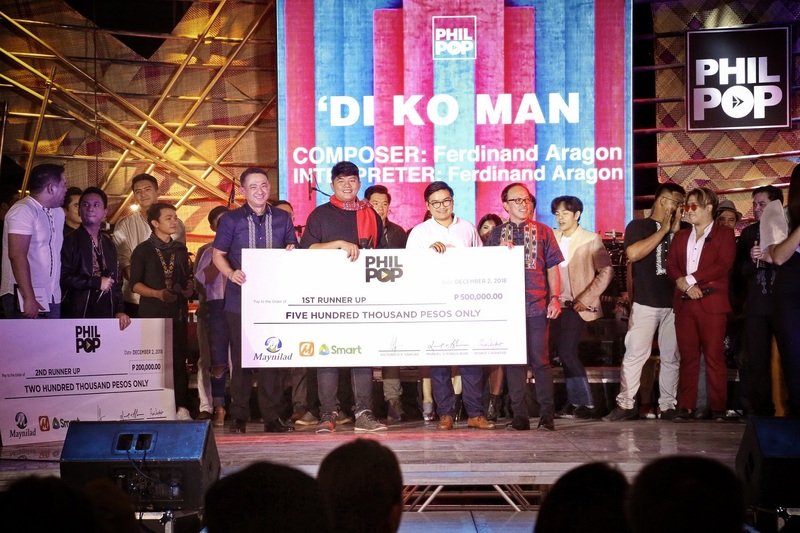 “This is a significant year for PhilPop.  The foundation has created bold statements this year, from empowering regional songwriters to join the competition to dispelling the old-format that star power is required for a winning song. We have a relatively unknown but talented songwriter from Davao who won the competition, and who was a product of the PhilPop Songwriting Boot camp in Davao in 2017.” PhilPop Executive Director Dinah Remolacio proudly states the vision of PhilPop to uplift regional music. 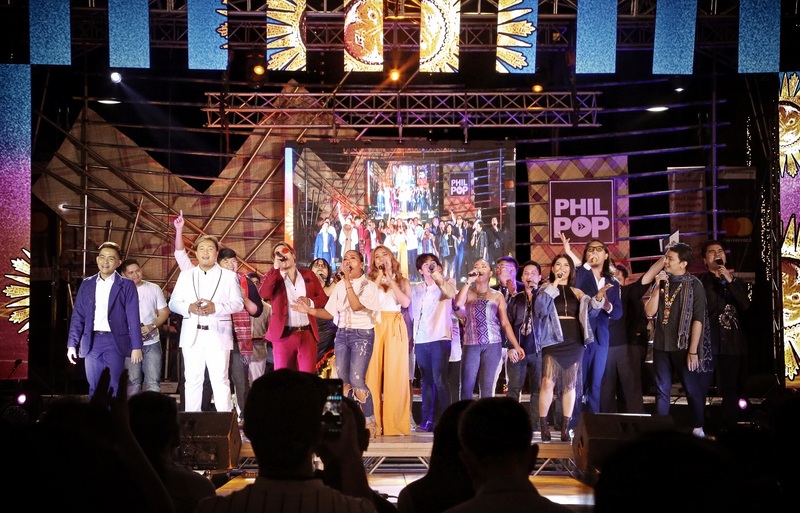 PhilPop is yet on its 7th year of an unending legacy of enriching OPM. 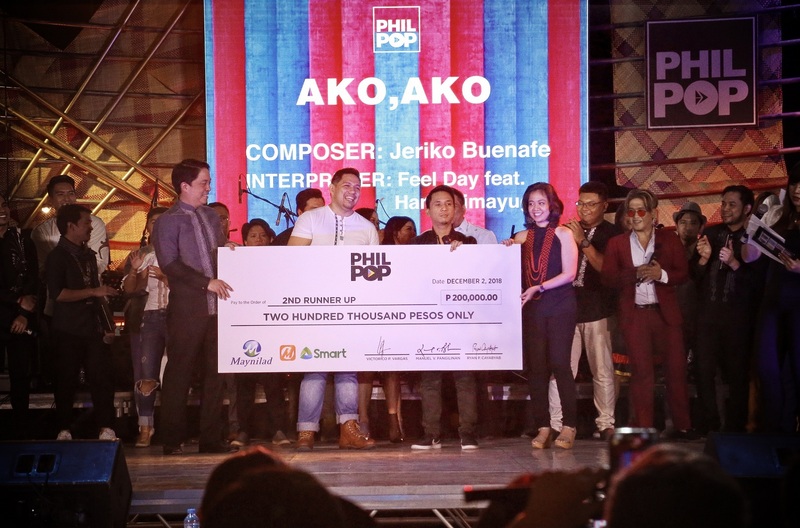 Moving forward, aspiring songwriters can continue making their dreams come true with PhilPop, as they are still up for greater actions in the years to come.